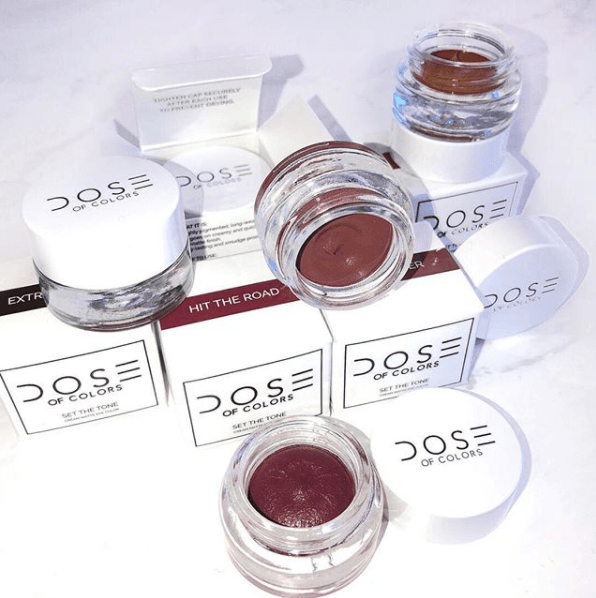 Dose of Colors is launching a new collection of Cream Matte Eyeliners called Set The Tone on Wednesday, 3.21! The collection includes 10 shades in total ($19 each), each one made in Italy (so cool! ), cruelty, paraben & gluten free! 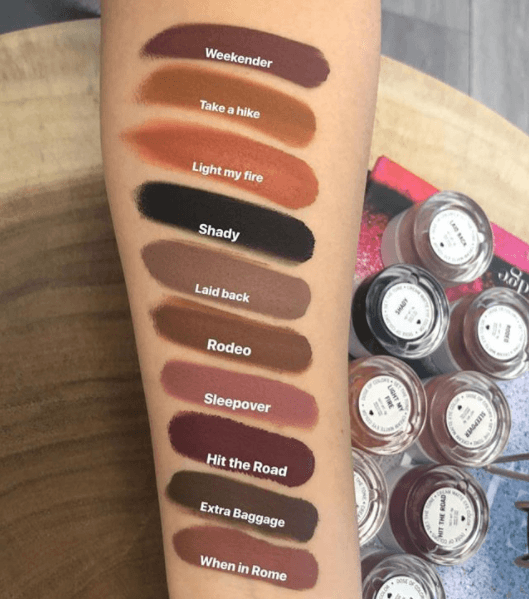 The shades included in the collection are Rodeo, Take a Hike, Light My Fire, When in Rome, Sleepover, Hit The Road, Shady, Weekender, Extra Baggage & Laid Back. 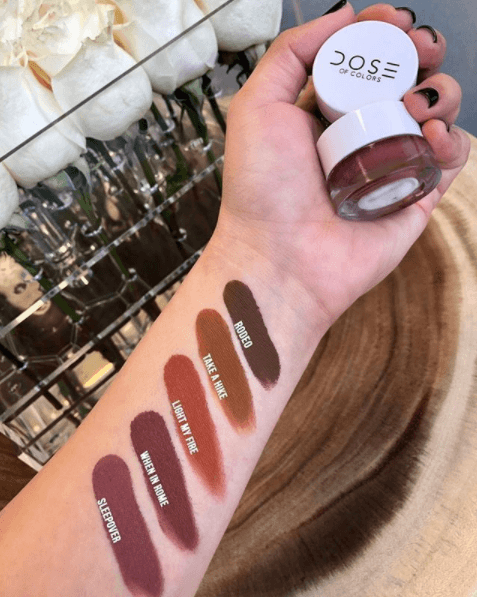 These shades are all super pretty, lightweight and highly pigmented (would we expect any less from DOC??). We just LOVE the packaging, first of all. It’s typical of Dose of Colors – very sleek yet simple and so gorgeous! But the shades are even more stunning! The black (probably the shade most of us would look to purchase first) looks soooooooo freaking pigmented and extra black! I also think most of us prefer our liners to be matte which also makes this one perfect so many of us! I am also really really feeling these cool toned shades! I definitely do not dabble in colored cream liners as much as I should – these are giving us serious inspo! Weekender & Hit The Road would look soooooo incredible on green or hazel eyes! I would also love to use Laid Back as a really soft definer shades on the last line. Extra Baggage would also be great for this! However, cream liners have never been my favorite. It’s probably because I don’t have a brush that I think works the best with them but honestly, with these shades, I’d find a way!